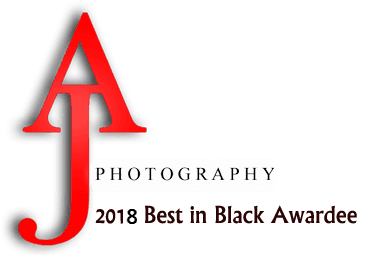 AJ Photography is a professional photography service that is well known through the city of Detroit. We offer a wide variety of services, including photography for birthdays, photo shoots, weddings, senior pictures, graduations, baby showers, and more. Contact us today for more information! Whatever upcoming event you have planned, our team is dedicated to capturing every moment. Our team is dedicated to the relationship we have with each of our clients. It's more than a job for us. "Very professional!! Picture were prefect!! I would recommend this company to all!!" "Simply the best, been using him since 2013 and he is still my go to for any engagement... choose Aj and save your time." "Always a plessure working with AJ Photography. Very Experienced and Professional." See what AJ Photography is doing in your city.